Gov. 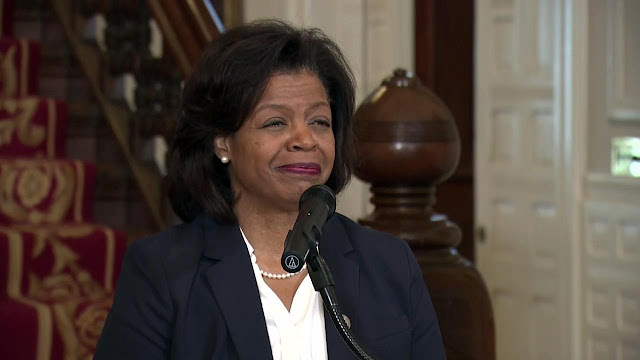 Roy Cooper announced Tuesday that Cheri Beasley will be the next Chief Justice of the North Carolina Supreme Court. Beasley will be the first black woman to lead the North Carolina Supreme Court.